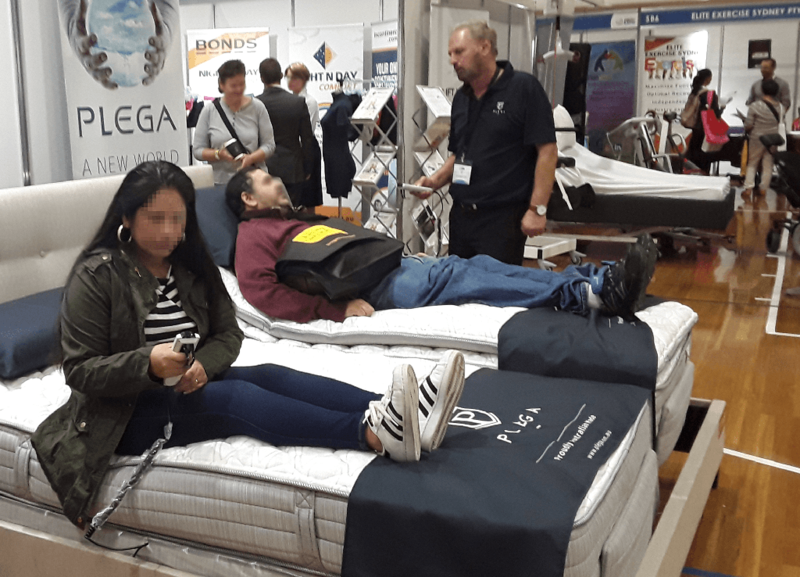 Visit us on the 5th & 6th April 2019 at the Whitlam Leisure Centre, Liverpool and see what PLEGA can offer to the disability sector. We are a registered NDIS provider and able to offer you the comfort and mobility you deserve. For information about how we can help in relation to your NDIS needs, please click here or call us free on 1800 648 648.